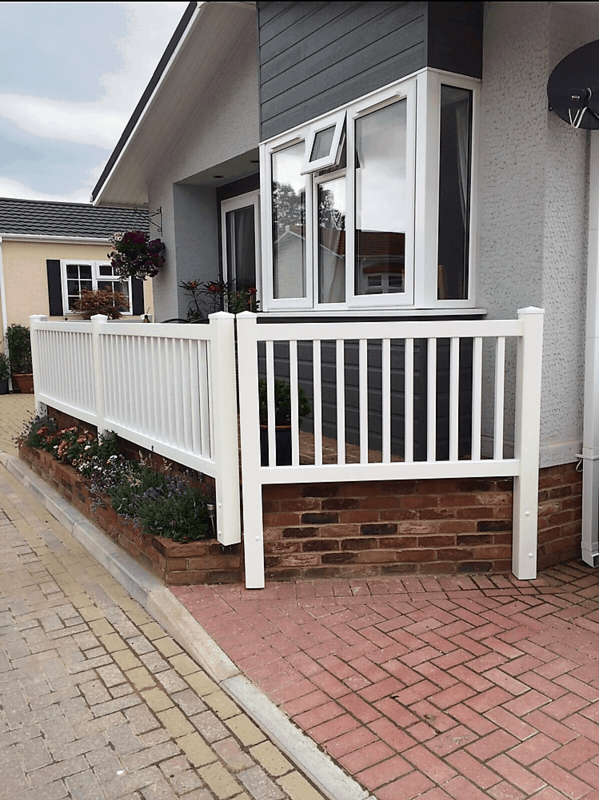 At I Wallond Fencing, we supply and install a huge range of plastic (vinyl or UPVC) fencing all over the south east of the UK. These low maintenance panels are easy to clean and are tough enough to withstand the winter weather. 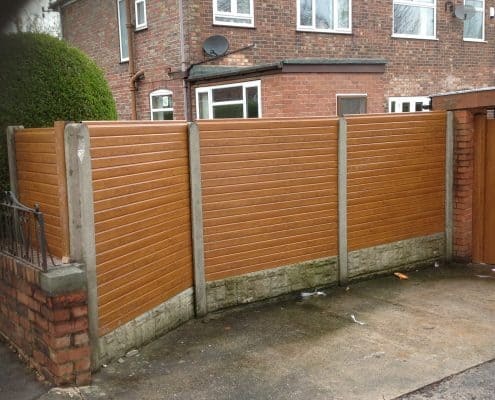 The high quality finish of these products has made them highly desirable and a great alternative to the traditional wooden fence. Never have to paint your fence again! Full board fence panels of varying shapes and sizes including arch panels . 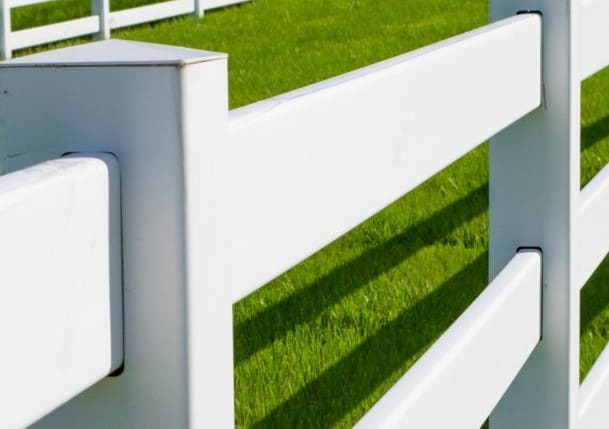 Our UPVC Equestrian fencing is perfect for paddocks and courses. and last for at least 20 years! Our Eco Friendly panels look the same on both sides so look amazing dividing gardens or enclosing parts of a garden. These UPVC Fence panels are available in white with or without a lattice top. The height of the fences are 8ft wide and 6ft high. We are also able to provide the tops for these panels in convex or concave style. We are a five star rated company. See our Facebook page to see our 5 star reviews and add your own on the completion of the work.